It’s the nations favourite and quite possibly mine as well; we are of course pertaining to the omnipresent Indian takeaway. Only this evenings offering should turn up trumps in the quality stakes as it’s coming courtesy of top Brighton Restaurant Indian Summer via the well oiled wheels of the Deliveroo team. Now if you haven’t heard of the latter here’s how it works. Deliveroo have teamed up with a remarkable assortment of Brighton and Hove restaurants, meaning you can order food from one of your favourites and have it delivered to your home at a time that suits you – just like booking a table in advance. Simply go to their equally impressive website, type in your postcode and the time you’d like your food to arrive. 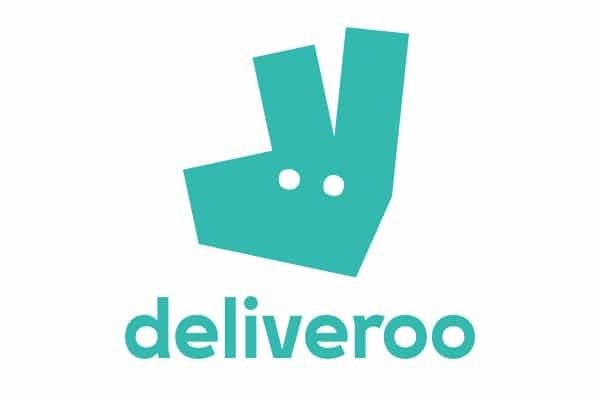 Deliveroo will determine the venues that are presently delivering to your area and all there is to do is pick a restaurant and your meal from their menu. Next, pay the bill and get the plates out. Some restaurants come and go but Indian Summer diligently goes about its business and has done so for the past 14 years. From their Lanes location on East St their fine tuned Indian cuisine has won them a host of accolades. Expectations for this evening’s meal are deservedly running high. We’ve ordered our meal to arrive in 60 minutes and with approximately 5 minutes to go there’s a knock at the door and a smiling Deliveroo chap hands over the goods. It’s worth noting, especially if you’re hungry, that their average delivery is fulfilled in 32 minutes. Our order consists of two starters, two mains, a rice dish and roti. The menu itself houses six starters, ten side dishes and mains plus a host of extras – more rice, bread, pickles etc. Starters all cost the same at £6 while main dishes clock in at around £9 to £10. 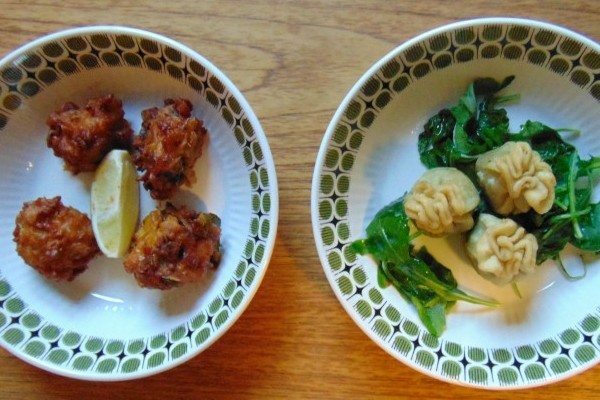 To begin we have Aubergine Onion Pakoda’s and Potli Kachori. 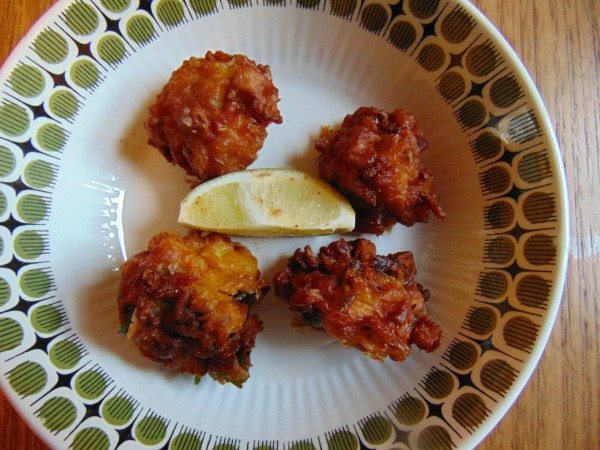 The Pakoda’s are a deep golden brown, crisp and well spiced. The bout of deep-frying has drawn out the sweetness of the vegetable, which is tempered by an earthy and robustly flavoured coriander dip. 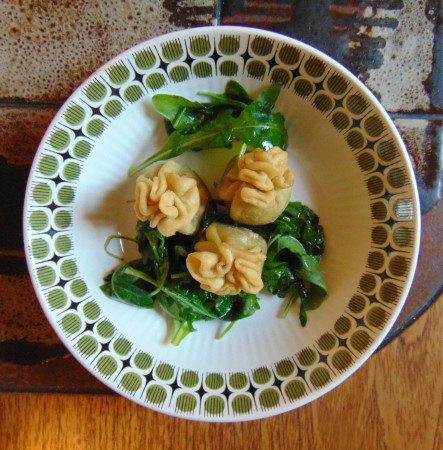 The Potli Kachori are appealing little numbers, like mini drawstring sacks sitting on some citrus imbued spinach. They house a warming pea puree that retains a slight texture and works well with the pastry. A pomegranate and black sesame raita is sweet, savoury and lightly acerbic all in one hit. We repeatedly return to this throughout the meal. Both curries are refined and incredibly appetizing. Everything you’d expect from a classic lamb dish like Achari Gosht is present. 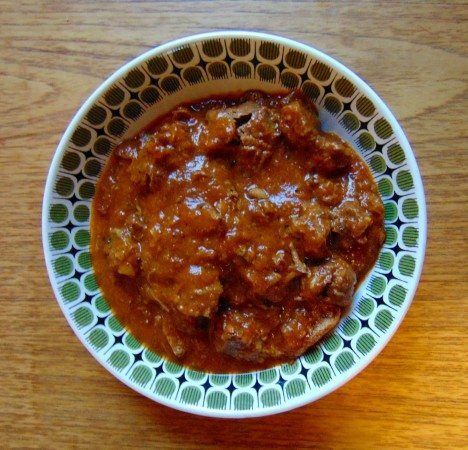 Super tender chunks of lamb leg in a rich tomato based sauce that must have been slow cooked for an age. The spicing is so well integrated it almost passes you by, but it’s incredibly flavoursome. 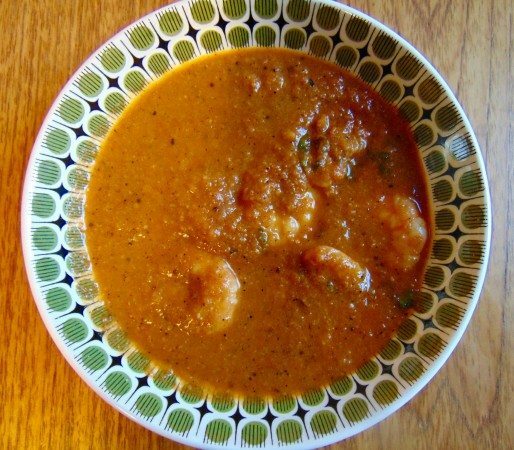 The Jhinga king prawn curry (dairy and gluten free) with the inclusion of coconut, curry leaves and fennel has an uplifting fragrance, reminiscent to some degree of a Sri Lankan style curry; it also carries a nice acidity and of course tender juicy king prawns. 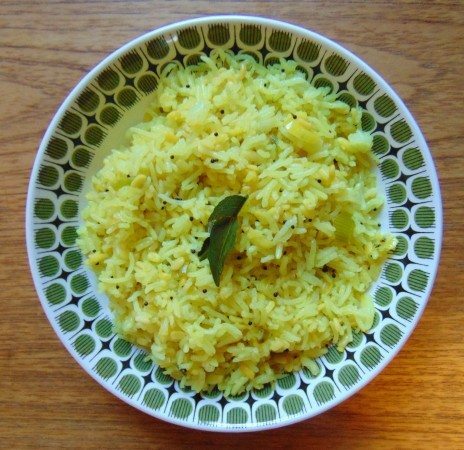 Spring onion Khichdi, complete with rice, lentils, curry leaves is a well- executed and straightforward dish yet it’s all that’s required as an accompaniment to its more flamboyant counterparts. 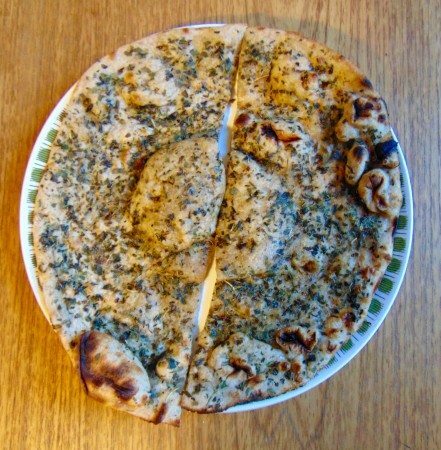 Our Roti, generously topped with fenugreek leaves is refreshingly rustic and soaks up the wetter dishes with hearty aplomb. This has been proven to be some of the most refined Indian food I’ve had the pleasure of eating, the cooking is assured and exudes class. 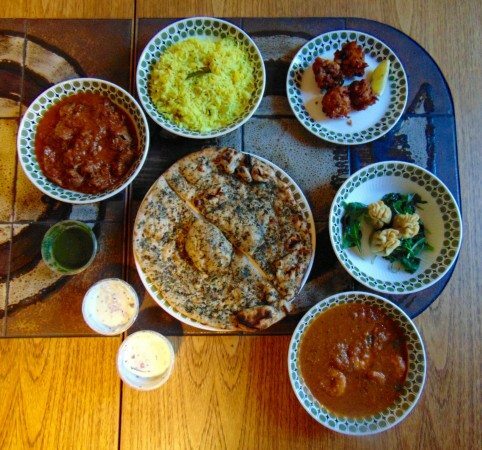 For a meal eaten at home it might cost a few more pounds than an average Indian takeaway, but then why settle for average when Indian Summers food is available quite literally on your doorstep? Good to know: The menu clearly defines which dishes are vegan, dairy free and those that contain non-gluten ingredients.